Tim Wallace: Welcome to new client Pernod Ricard and Glenlivet. Welcome to new client Pernod Ricard and Glenlivet. This week we would like to welcome new clients Pernod Ricard and Glenlivet to Ambient Life. We have been working recently with Pernod Richard as they work to complete a project with Glenlivet to create a campaign in conjunction with Aston Martin. The project will be unveiled later in 2011 within the group. This week we would like to welcome new clients Pernod Ricard and Glenlivet to Ambient Life. 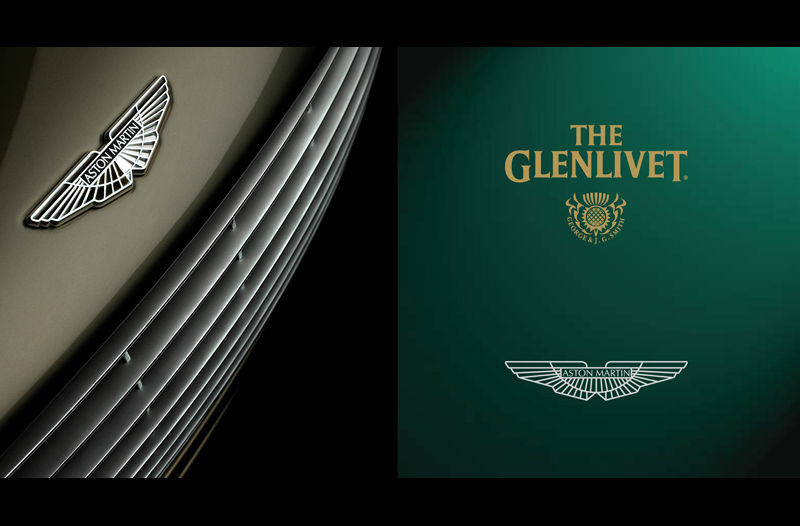 We have been working recently with Pernod Richard as they work to complete a project with Glenlivet to create a campaign in conjunction with Aston Martin. The project will be unveiled later in 2011 within the group as focuses on the 'quality' element and ties between that of the production of the infamous Glenlivet brand and the craftsmanship and quality of build from Aston Martin. on the French market. The Group, they formed was able to take advantage of new resources to develop its Distribution Networks and its brand portfolio ( Ricard, Pernod, Pastis 51, Suze, Dubonnet, etc.) in France and other countries. Wild Turkey American bourbon whiskey in 1981.